Ensuring that an aircraft is in proper working order prior to takeoff is essential for the safety of everyone on board. 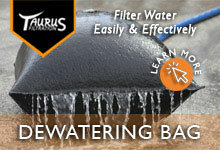 During the winter months, that often means removing any snow, ice, or frost that may accumulate on the wings or tail. 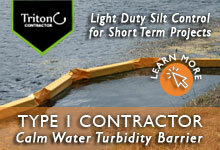 The smallest amount of accumulation can negatively affect Performance and safety. 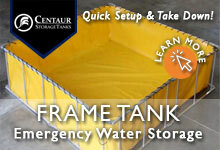 Luckily, there are safe methods to keep ice off aircraft, and safe material storage solutions. 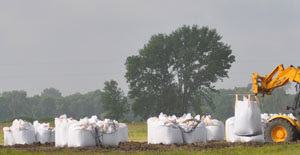 What Impact Does Snow, Ice, and Frost Have? 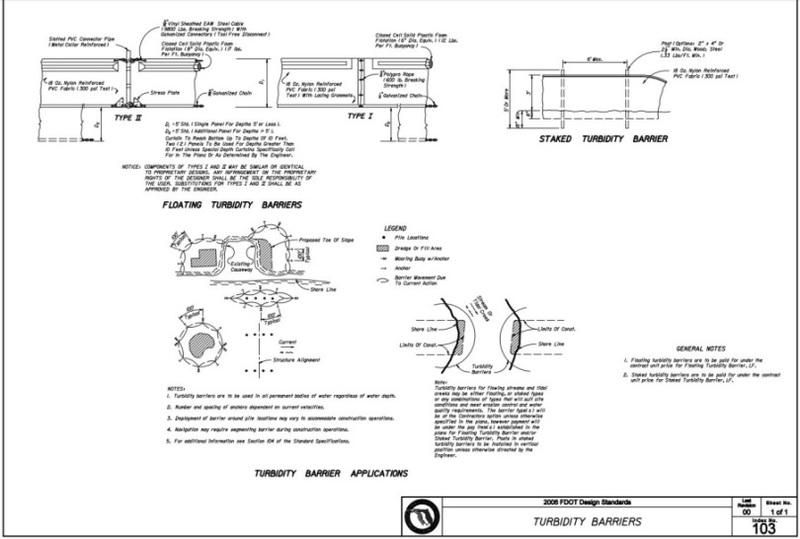 The most important parts of an aircraft are the wings and tail. 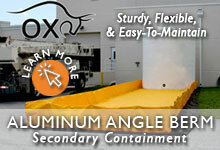 Both of these parts are intentionally designed as a specific shape to provide the proper amount of lift. The wings of most airplanes feature an airfoil, shaped with curved upper and flatter lower parts. 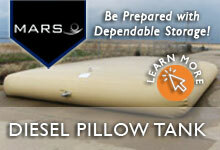 This shape redirects the air and alters the air pressure, lifting the aircraft. When the engines thrust the aircraft forward, the air is heading directly toward the front of the wing. As it reaches the wing, it splits with some air molecules moving over the wing and others dipping under the wing. 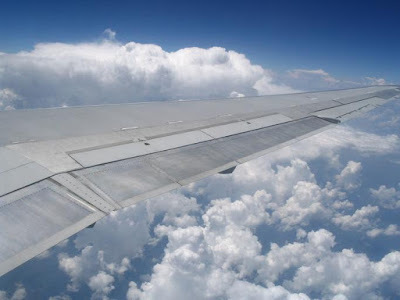 By the time the air moving around the wing heads toward the back, the air above and below the wing is moving in a downward direction, lifting the aircraft. 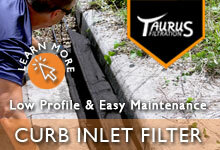 If snow, ice, or frost has accumulated on an airplane, the first step is removal. Deicing a plane usually involves the spraying of a pressurized deicing fluid— a mixture of water and ethylene glycol, a popular antifreeze. 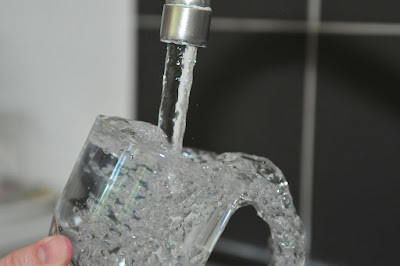 Glycol is often used because it lowers the freezing point of the water, allowing the mixture to be more effective. 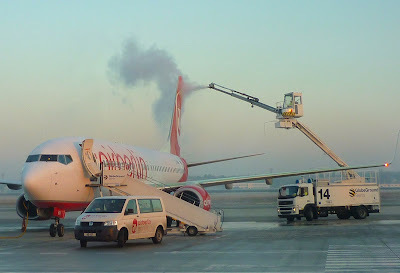 Once heated, the deicing agent is applied to the aircraft where necessary. While deicing an aircraft will remove any snow, ice, or frost, it does little to prevent future accumulation before or during flight. 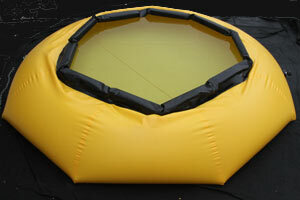 If additional snow, ice, or frost falls onto the plane, an anti-icing fluid will be required to keep the wings clear. 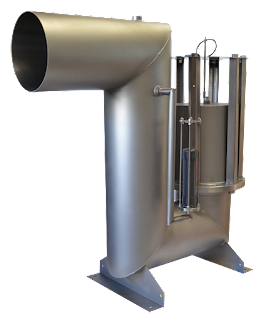 This fluid has a higher concentration of glycol than the deicing agent, lowering the freezing point to well below 32 degrees Fahrenheit or 0 degrees Celsius. 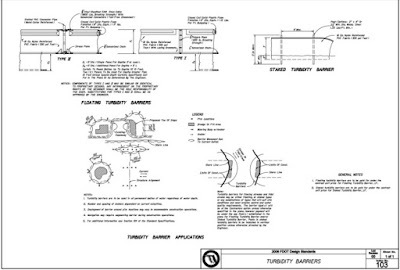 This specific concentration easily prevents precipitation from freezing onto the aircraft. 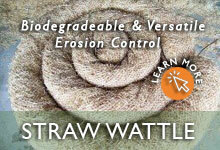 It also includes an additive that further thickens the mixture, making application and adherence of the product easy. 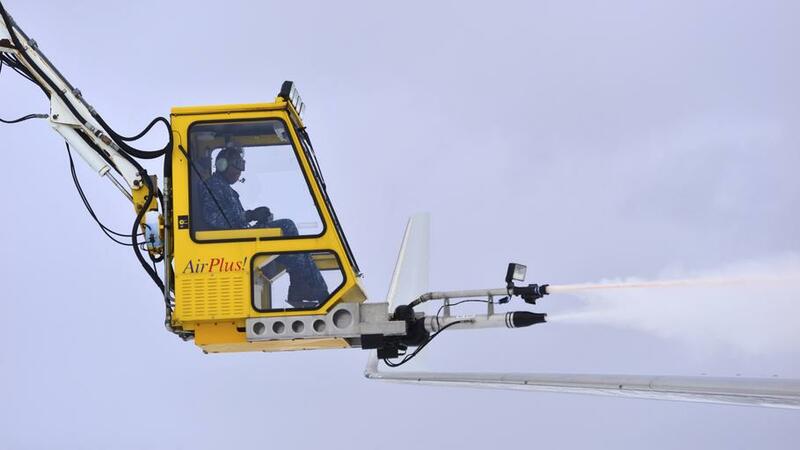 When spraying a deicing or anti-icing agent on larger commercial jets, the FAA recommends using two to four deicing rigs. 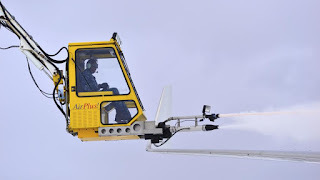 These vehicles typically feature an arm that raises the spraying apparatus so it can hover over the wing of the plane. Large airports often have separate vehicles that spray deicing agents on runways and taxiways. For smaller airports with fewer resources, a deicing trailer may be used to deice both planes and runways. The deicing or anti-icing of an airplane will improve takeoff and flight, but it’s not the only factor to consider. If a plane lands on a piece of ice sitting on a runway, regardless of the condition of the plane, it can lose control and skid off the surface. 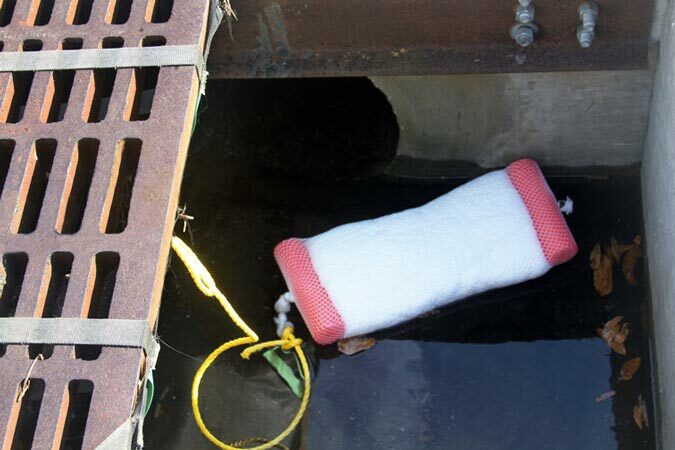 To avoid this, a deicing or anti-icing agent is applied, improving the surface friction for better breaking action and directional control. 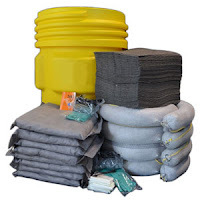 The materials used for this purpose is often referred to as pavement deicing products (PDP) or runway deicing fluid (RDF). The applications of these products lower the freezing point of water, causing the frozen elements to melt or prevent the freezing or re-freezing of liquid. 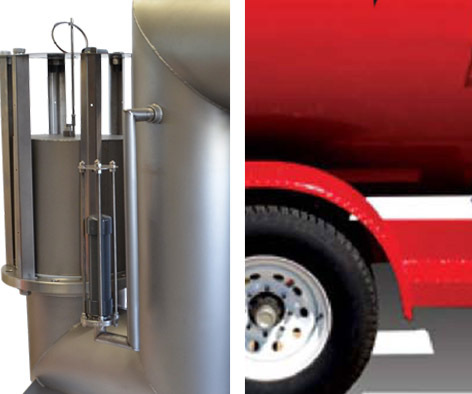 Argo Water Trailers sold by GEI Works are a versatile and practical water storage solution, in that they can serve both to apply anti-icing or de-icing solutions to small aircraft, and can also spray roadways and runways to prevent ice or snow accumulation. 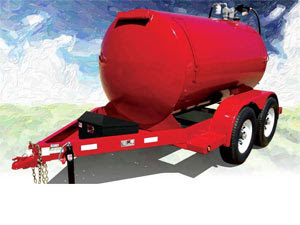 In warmer weather, water trailers are frequently used to wash aircraft, transport water, or for grounds keeping. 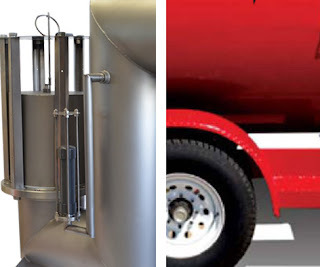 Built to your specifications, to exacting quality standards, the Argo Water Trailer delivers. 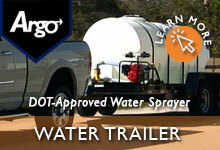 Learn more about Argo Water Trailers. 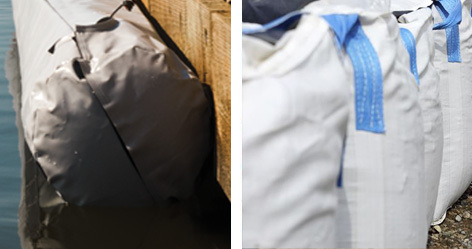 For areas where snow is common during winter, having a supply of deicing and anti-icing agents is essential. Due to its thickness, storing anti-icing fluid is more specialized than storing deicing fluid, as the anti-icing fluid can be damaged by ultraviolet light. Safe storage of these materials includes coated carbon steel, opaque fiberglass-reinforced polyester, opaque polyethylene, aluminum, and stainless steel tanks. 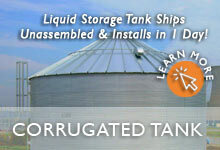 While polyethylene tanks, such as saddle tanks, can store these liquid materials, galvanized steel tanks are often used due to their increased capacity and strength. 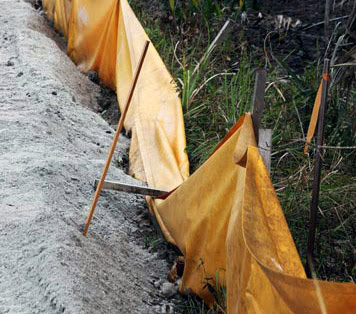 If you’re interested in a deicer trailer or deicing brine storage, call us at 772-646-0597 or email us at info@geiworks.com to get a quote today! 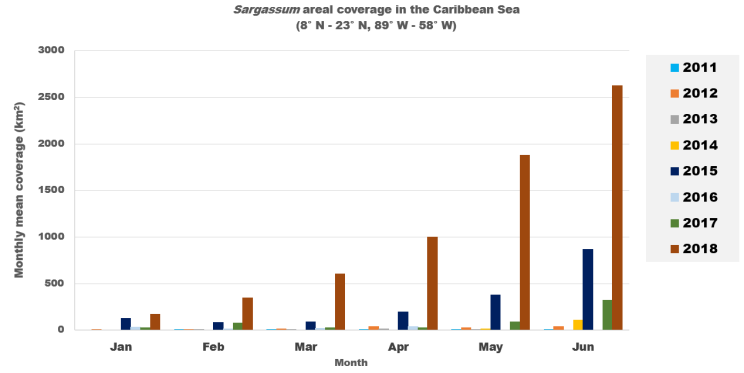 Over the past several years, Sargassum has been spreading in record numbers due to a combination of factors. 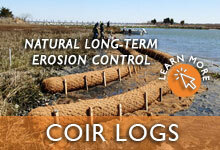 New tracking methods are being developed to forecast its movement around the world to coastal communities. 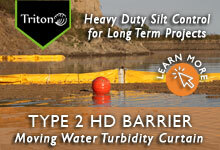 Water pollution prevention products can help mitigate the effects to shorelines. Sargassum is an aquatic weed that forms in the Sargasso Sea. Spanning over 2 million square miles of ocean, it is the only sea without a land boundary, and is defined by its ocean currents. 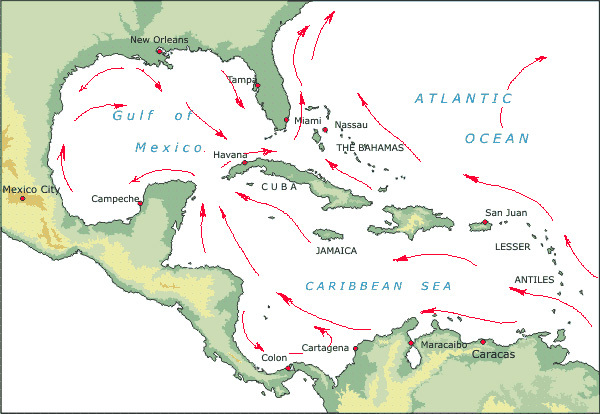 Without land boundaries, the algae are able to freely float around the ocean and reproduce on the high seas. 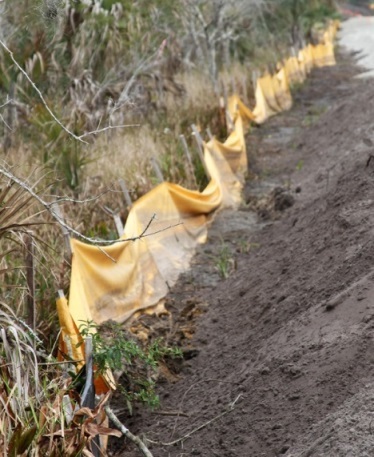 This allows a further and wider spread of the sargassum. 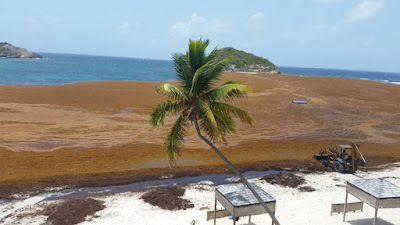 Sargassum often washes up on shores, imperiling navigation, impeding tourism, and affecting coastal commercial fishing. It can also be unpleasant. 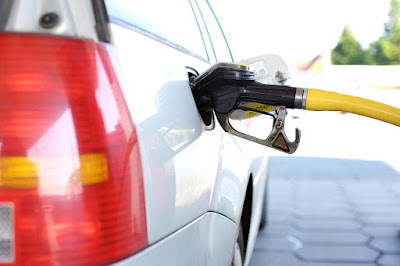 As large quantities accumulate and decompose it naturally gives off hydrogen sulfide gas, an odor similar to rotten eggs. 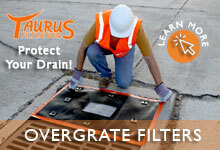 Prolonged exposure to this off-gassing can even cause nausea, headaches, asthma problems and eye irritation. 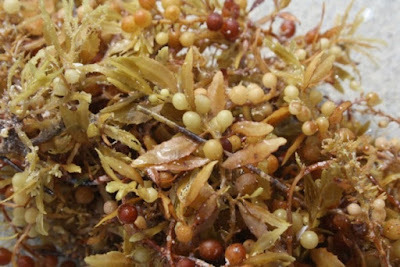 However, Sargassum also serves a vital role. It is important to aquatic life, including crabs and shrimp. They hide in and under the weeds from bigger predatory fish, and they forage it for food. It’s environmentally illegal to remove the seaweed in some coastal areas because of this. If it’s illegal to remove it, what can be done? 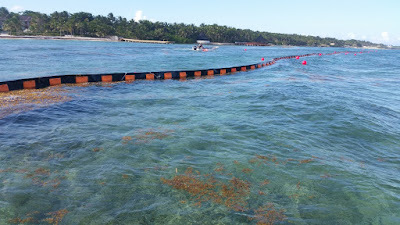 One solution is to deflect the Sargassum to keep it offshore. 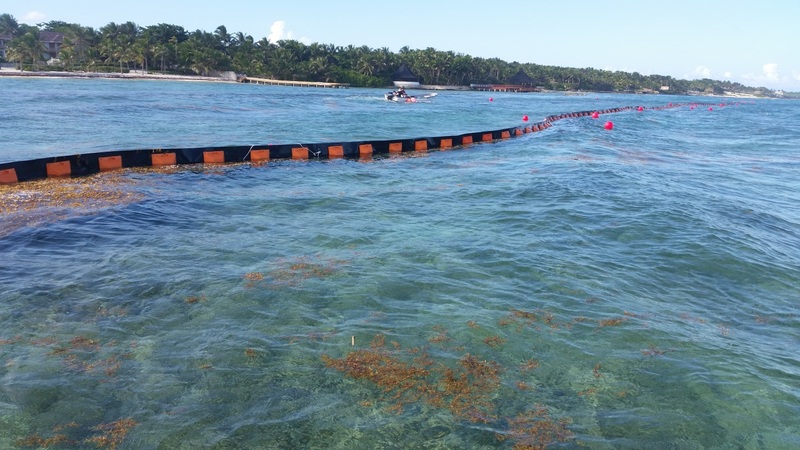 A floating aquatic plant and debris boom forms a barrier to stop the spread of the sargassum. 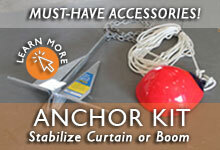 “If it’s done properly, booms can be very useful. We need to provide some triage. 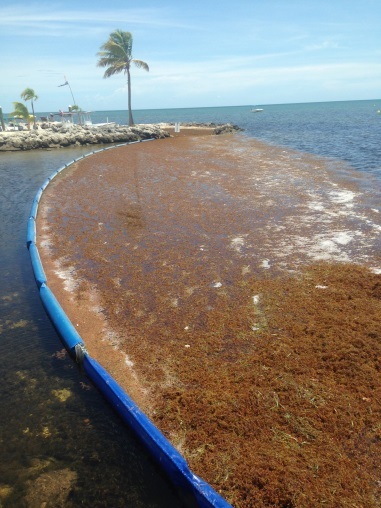 We clearly have to have BMPs in place to prevent the sargassum from hitting the beach,” said Brian LaPointe, a marine biologist researcher and professor at FAU Harbor Branch Institute in Fort Pierce. 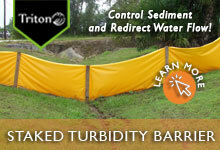 The seaweed bumps up against this barrier, collects and then moves away with the tide to other areas. 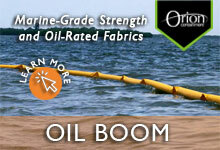 The Orion Aquatic Weed Control Boom offered by GEI Works can contain, deflect, or exclude sargassum in a variety of conditions. 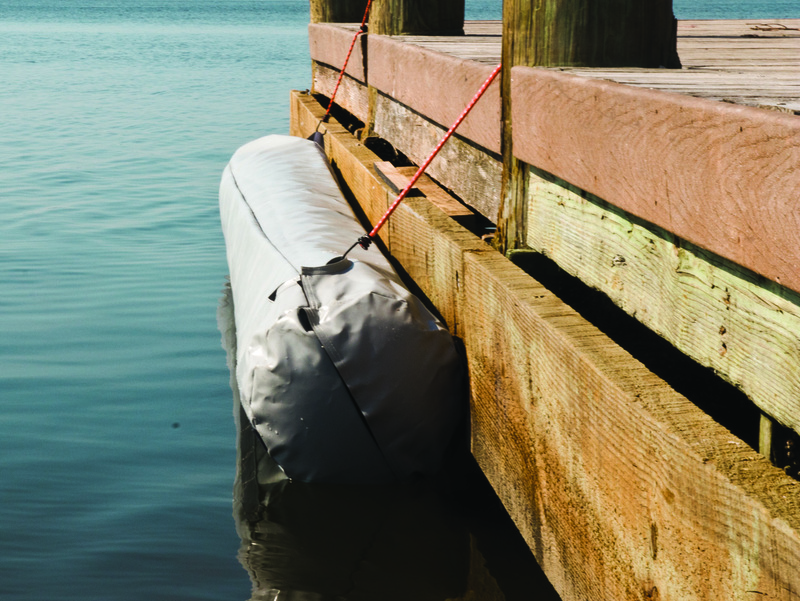 The debris booms can be used seasonally, long term, or permanently depending on the circumstances. 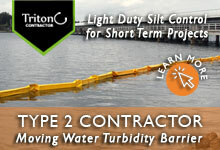 Long-term options are mildew and UV-resistant with stronger PVC, a thicker ballast chain, and are temperature tolerant. 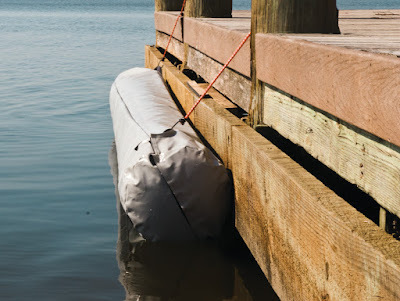 The permanent boom is rugged with a molded foam-filled shell, steel weights, urethane coating, and heavy duty aluminum sliding connectors. 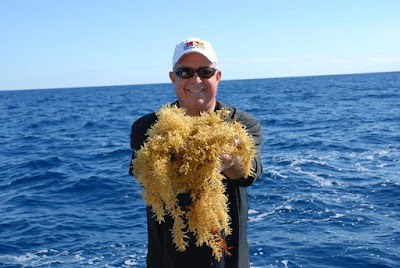 Brain LaPointe, a marine biologist, holding sargassum off shore. 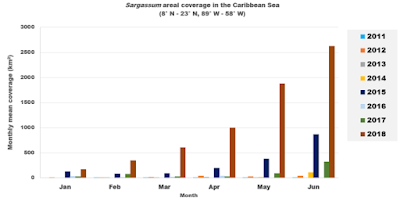 The largest quantities of floating sargassum occurred recently in 2015. 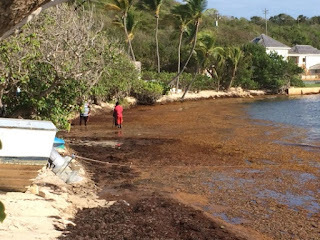 Many theories point to human intervention for the dramatic increase in sargassum. 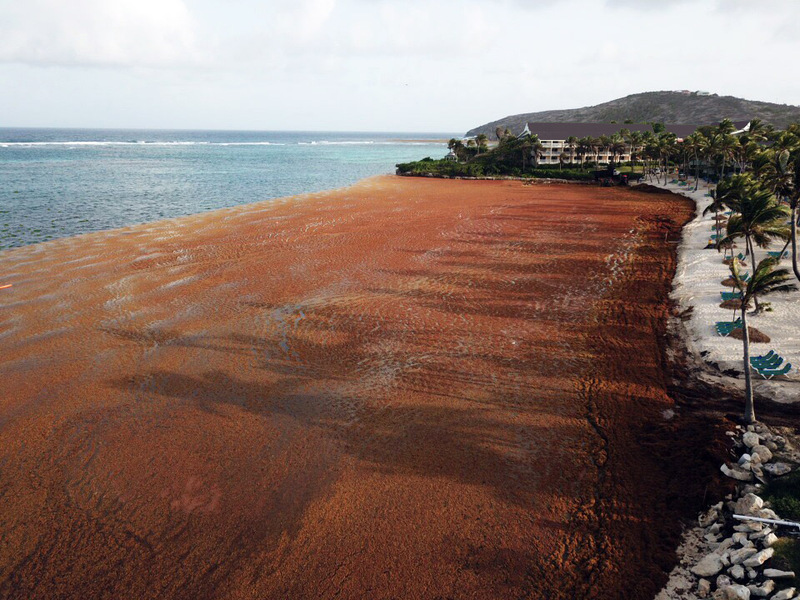 In an interview with GEI Works, Brian LaPointe said, “Climate change is playing a role in this.” Warmer waters allow the sargassum to grow at a faster rate. He added that the 2010 BP oil spill cleanup may have also played a role. 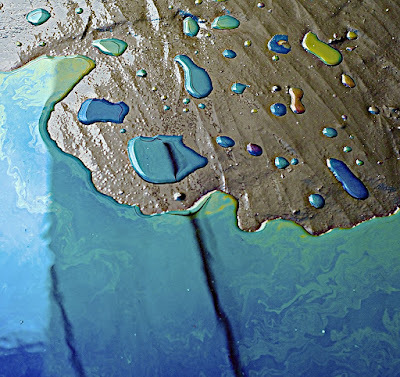 Corexit, a compound used in water to stop the spread of oil, may have dramatically increased the nitrogen levels in the Gulf of Mexico. 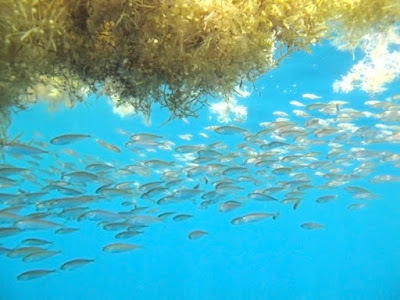 The nitrogen acts as a fertilizer for sargassum causing the seaweed to bloom at faster rates. 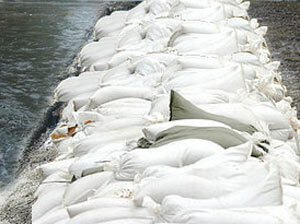 Also, toxic waste coming from sewage systems gets dumped into the rivers and that further adds to the nitrogen levels. However, this is partly speculation, and we aren’t fully able to pinpoint the cause and solutions with certainty. “We need to do more research,” LaPointe added. While some is known, a lot is still unknown. He also said that time will tell. A shift in sargassum patterns and cycles can reveal some about the causes. For instance, if sargassum begins to steadily decrease, then the BP Oil spill might have been a bigger factor than we even realized. Ongoing research is a vital tool for understanding sargassum and its future role in our aquatic ecosystem. 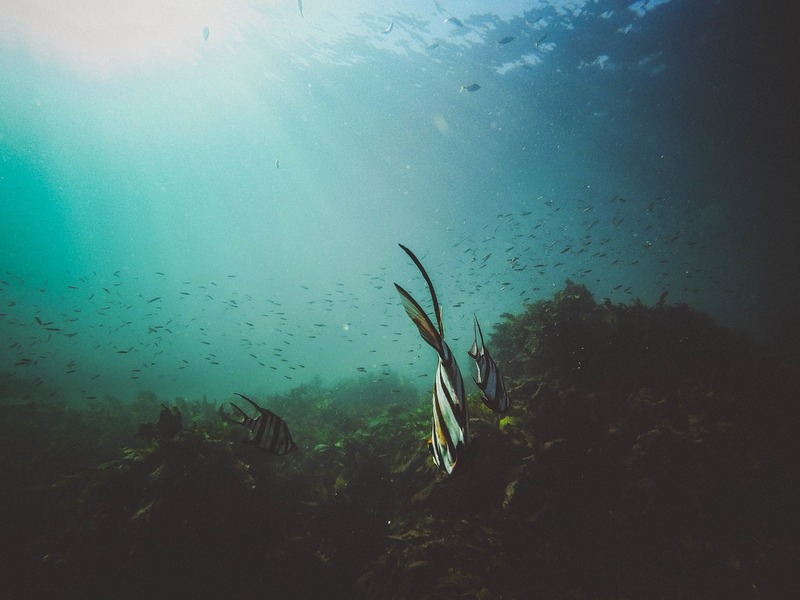 Governments and non-profit agencies are finding ways to track the seaweed and predict its spread and movement. One example is Texas A&M’s Sargassum Early Advisory System (SEAS), which uses satellite imagery to predict the levels of sargassum in different locations. It forecasts for: the Gulf Coast, Mexico, the Grand Caymans, Jamaica, Haiti, the Dominican Republic, Puerto Rico and many other Caribbean islands. 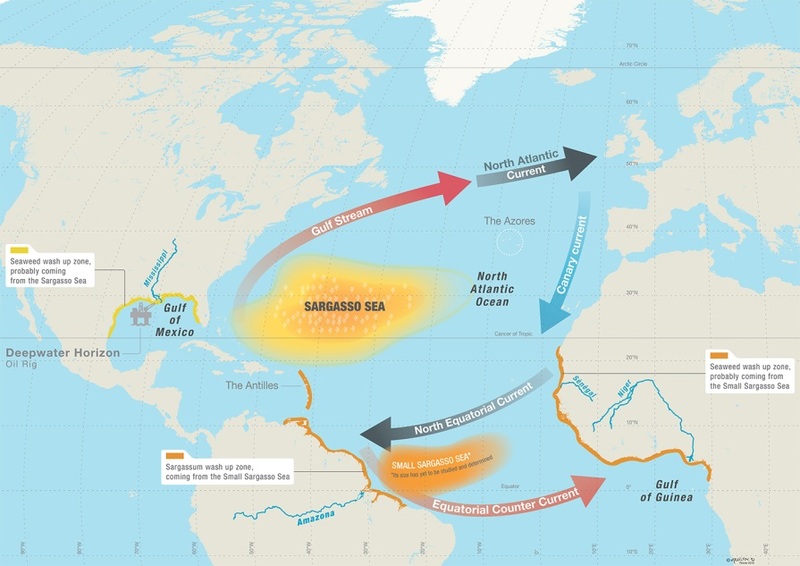 The SEAS system identifies the path and factors of the sargassum cycle, understanding the nature of sargassum to create a more accurate forecasting model. 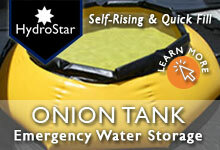 It can help communities be prepared before it shows up on their shores. Research and planning are important for communities in the path of sargassum. 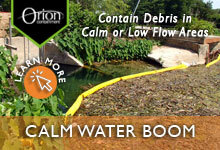 Learning to mitigate the effects with solutions such as our Orion Aquatic Boom can keep tourism alive, waters navigable, and communities healthy. If you need help with sargassum, contact GEI Works, and we can develop a solution for you.